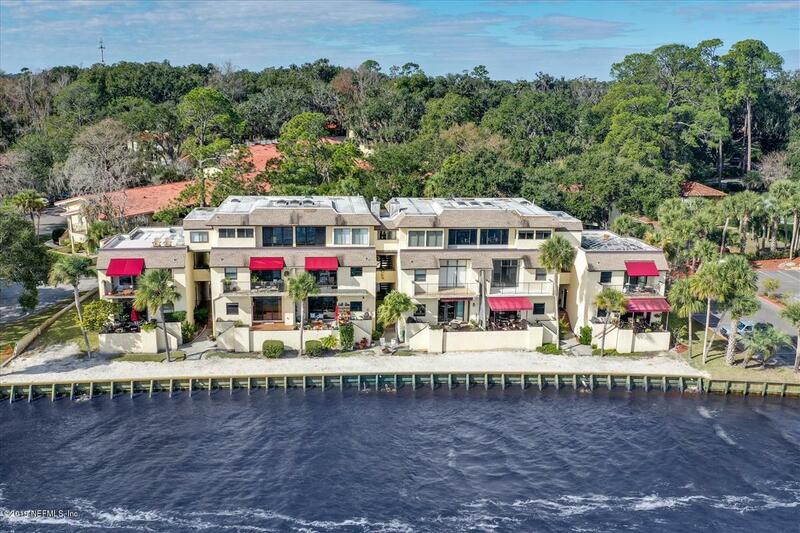 Waterfront views of the St Johns River from your living room...relax outside & listen to the sound of the waves, watch the manatees & birds from your private terrace on the water...conveniently located in Orange Park & surrounded by beautiful Club Continental. Ground floor unit, 2 bed/1.5 bath condo unit features nice tile flooring in the main living areas, updated kitchen, stainless steel appliances, new AC (water to air), newer hot water heater, a Rain-Soft water softener & filter unit, freshly painted inside, covered carport parking space, and per the owner the water & sewer are included in the condo fees. 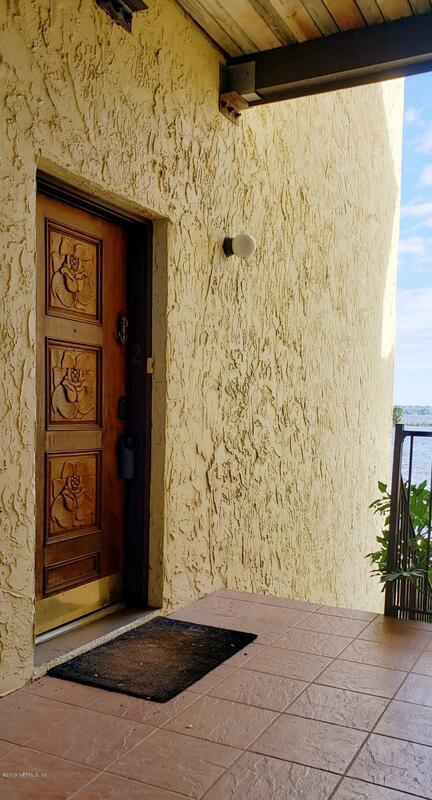 Lockable storage space in the carport, and Club Continental amenities available with separate membership, if desired. 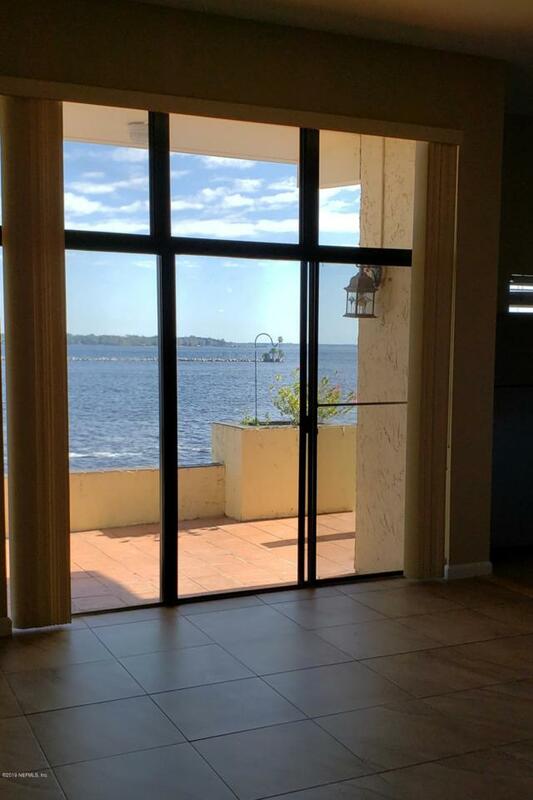 A must see, call today for your private showing!